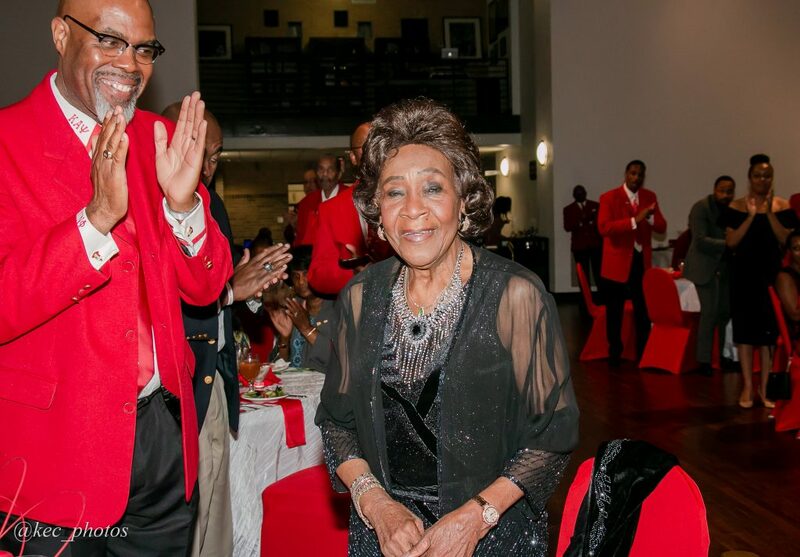 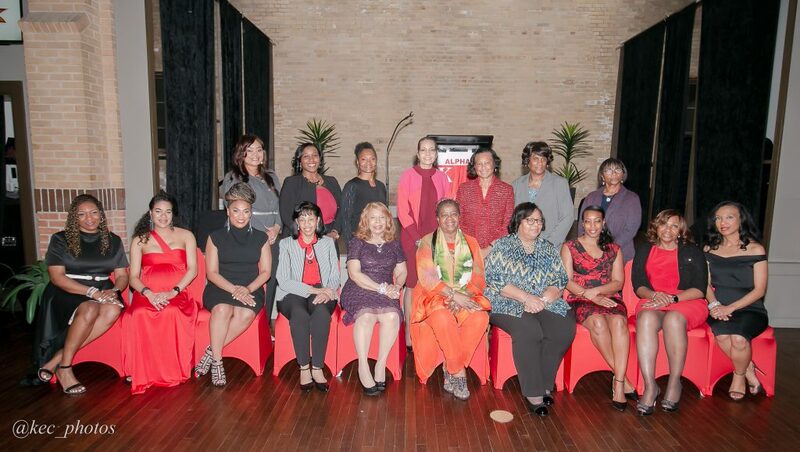 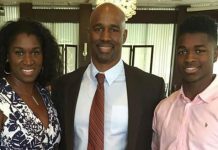 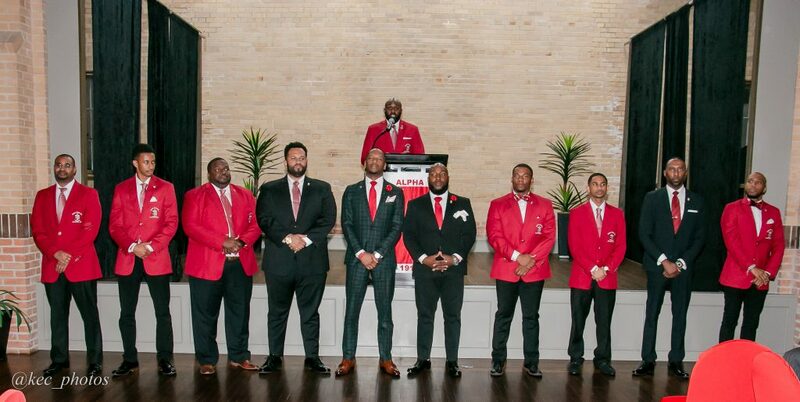 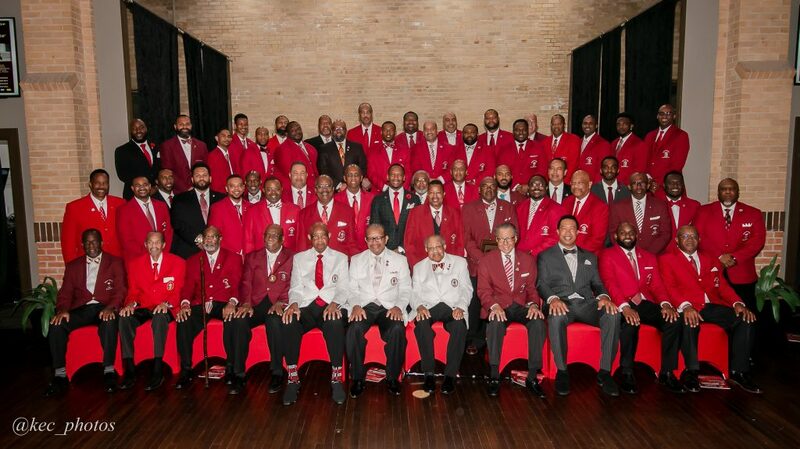 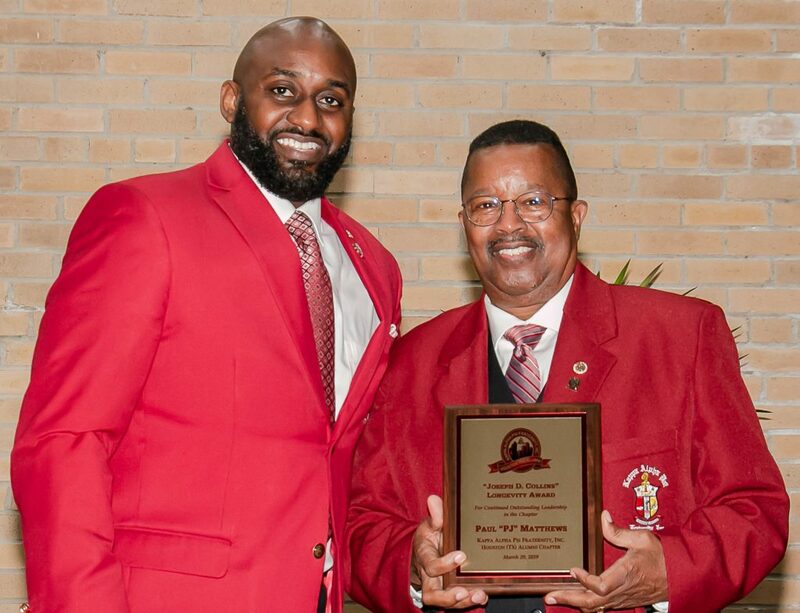 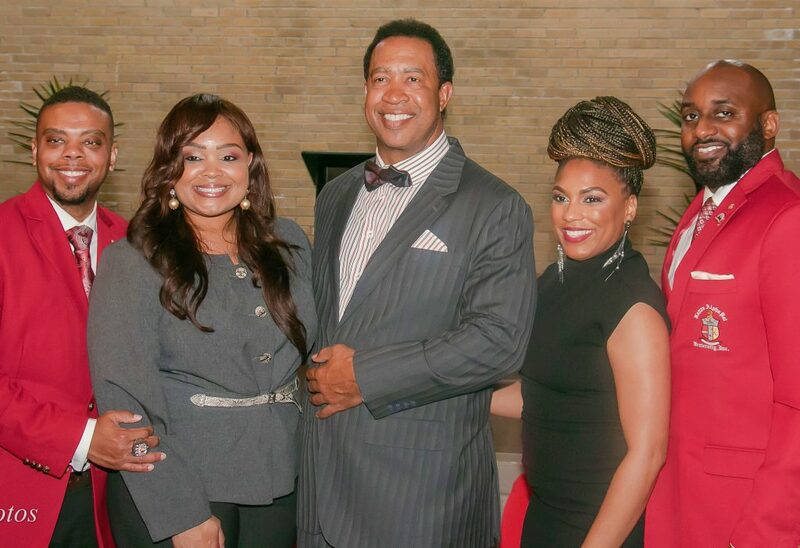 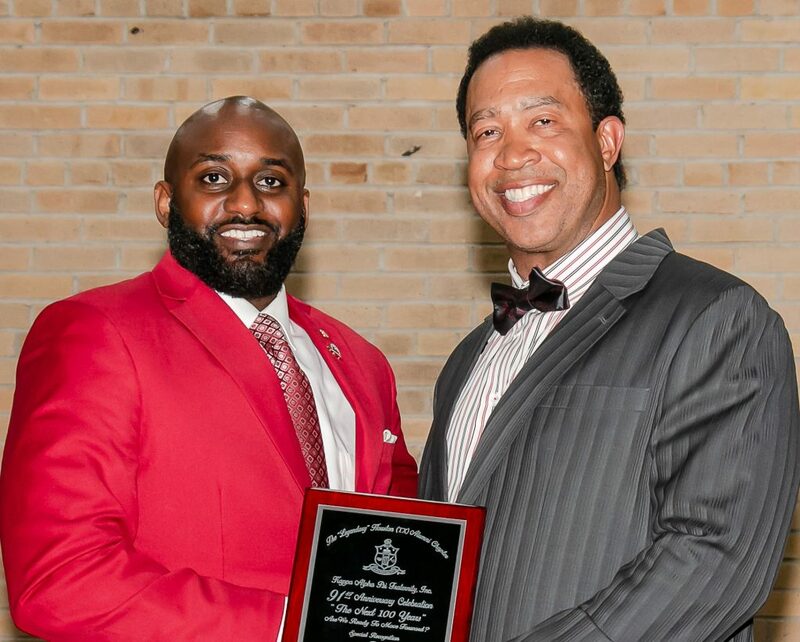 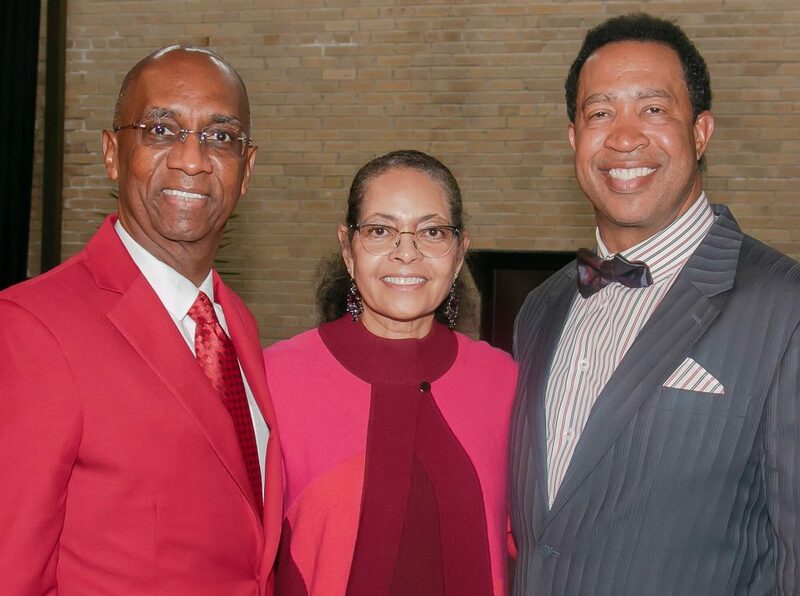 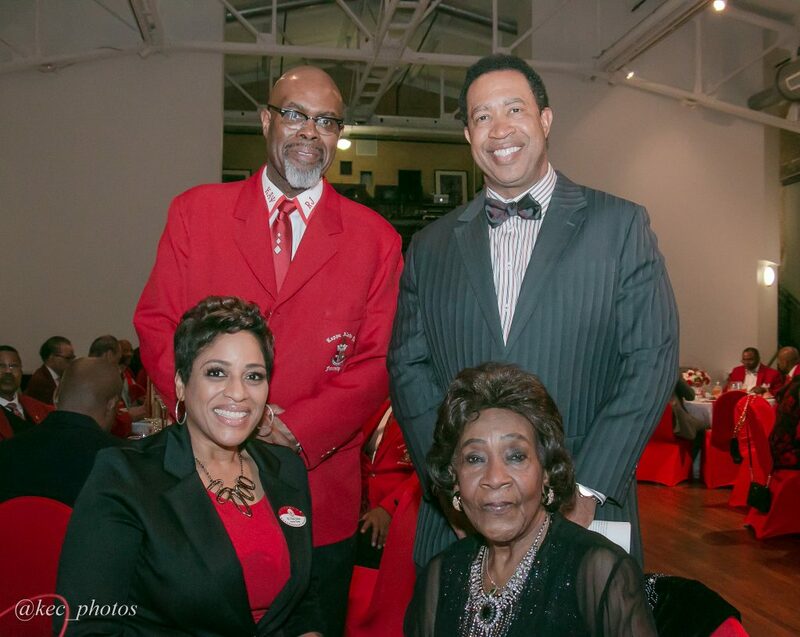 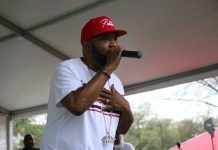 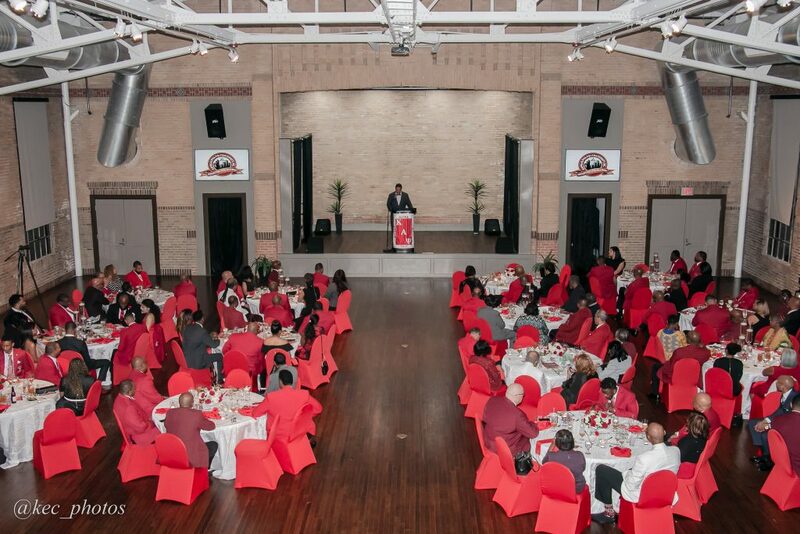 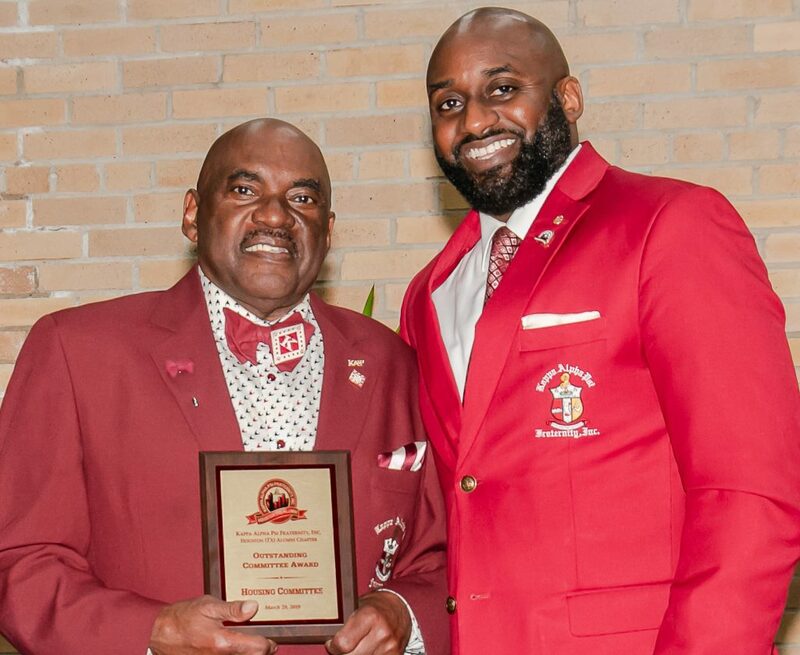 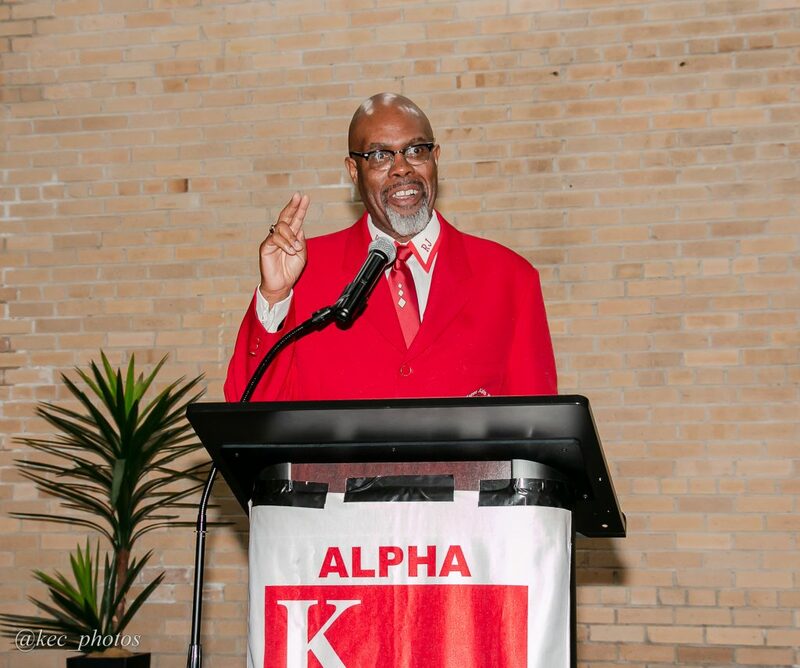 The Houston Alumni Chapter of Kappa Alpha Psi Fraternity Inc recently held its 91st Anniversary Charter Day Celebration Banquet. 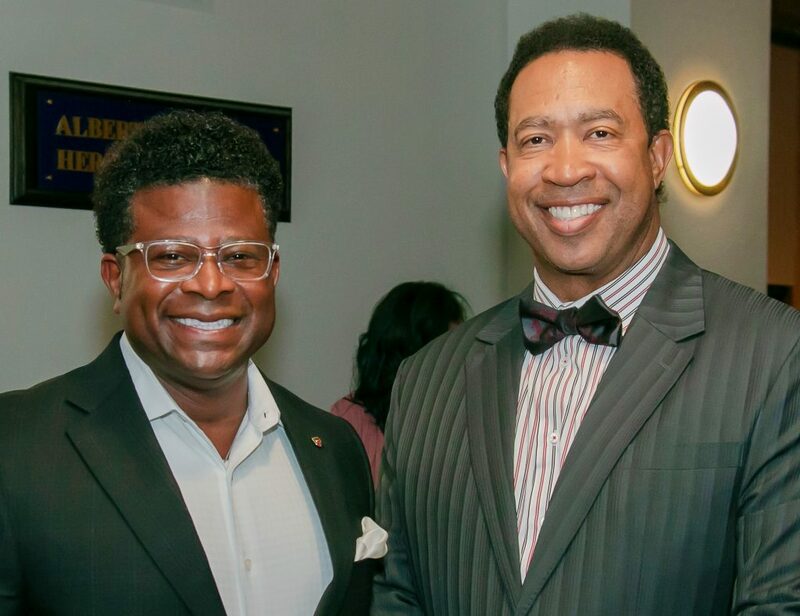 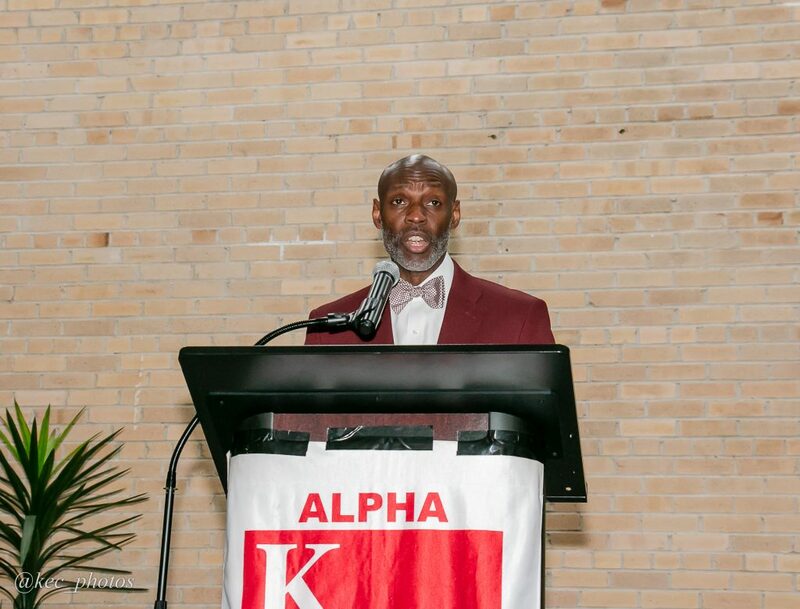 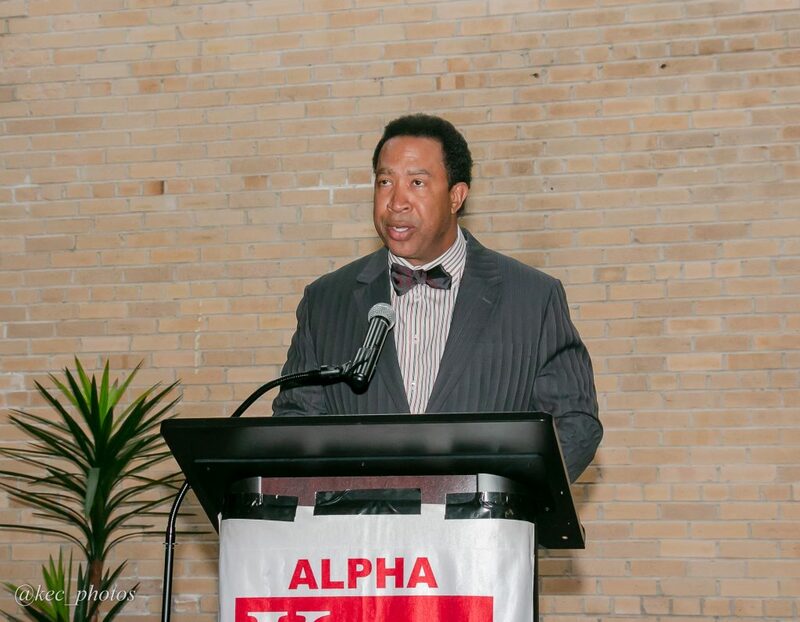 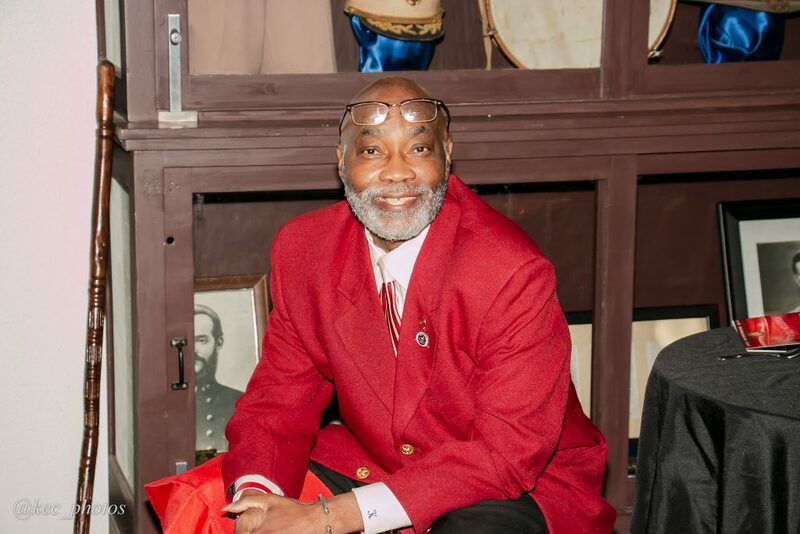 Actor John M. Jones gave the keynote address on the topic “The Next 100 Years: Are We Ready to Move Forward?” For more than a century, Kappa Alpha Psi Fraternity, Inc. has been in the forefront with a focus of honorable achievement and community service. 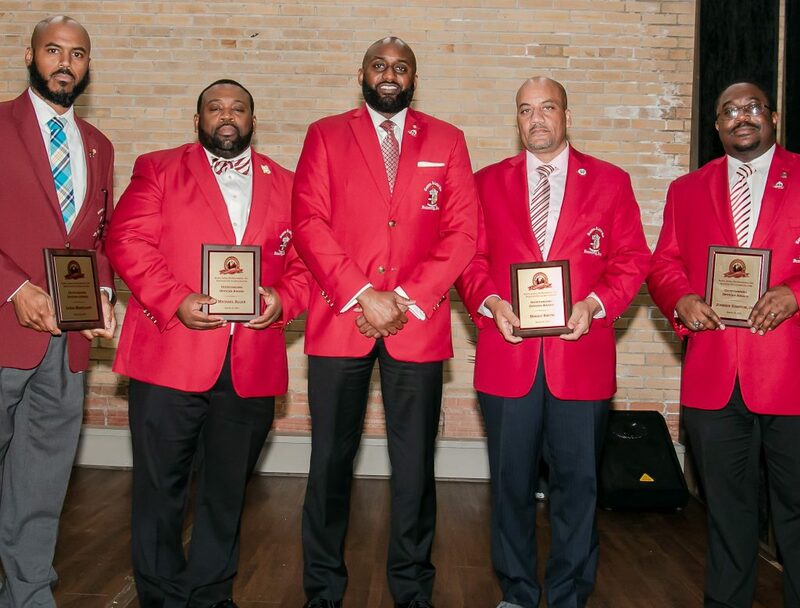 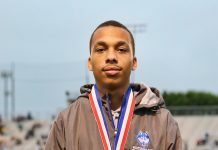 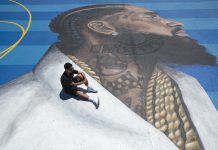 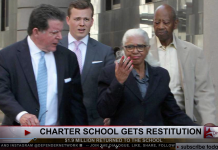 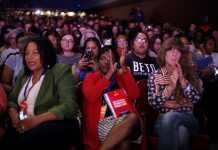 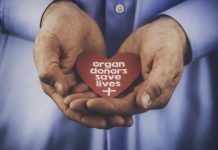 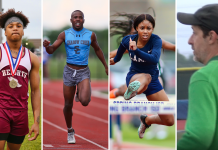 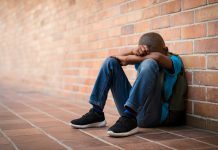 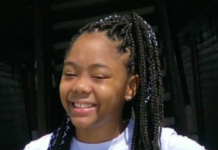 Attendees included Ronald Lockett II, Erroll Hughes, Keith Cornelius, Ferrial Jackson, Fred & Tiffany Navarre, Ronald Julen, Mattelia B. Graves, Louis Maryland, Michael Allen, Captain Paul Matthews, Diallo Smith, Rev. 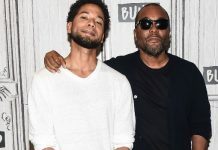 Johnnie Simpson Jr. and many more.